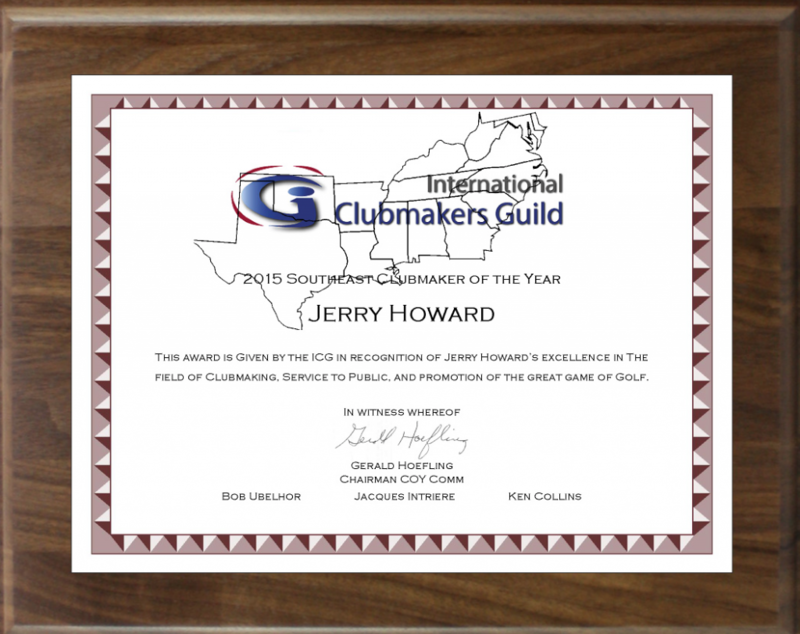 ICG Certified Member Jerry Howard is the 2015 ICG Southeast Clubmaker of the Year. 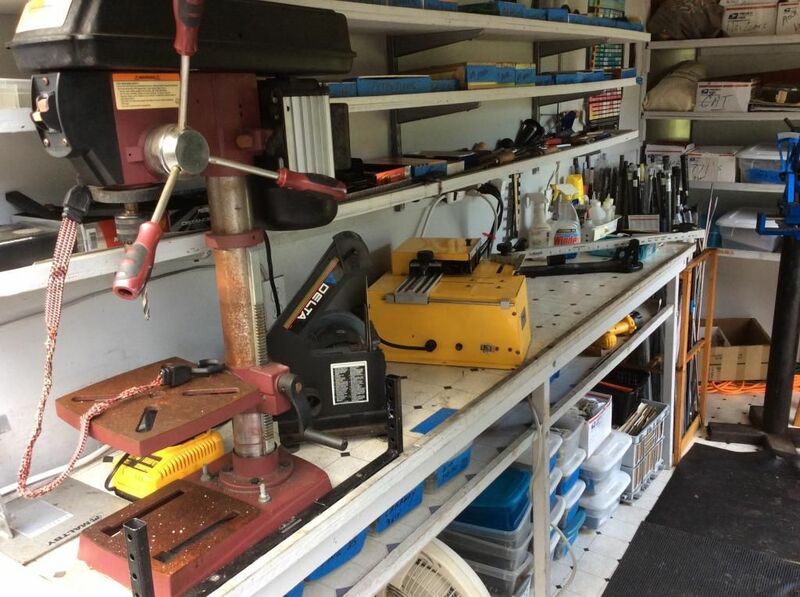 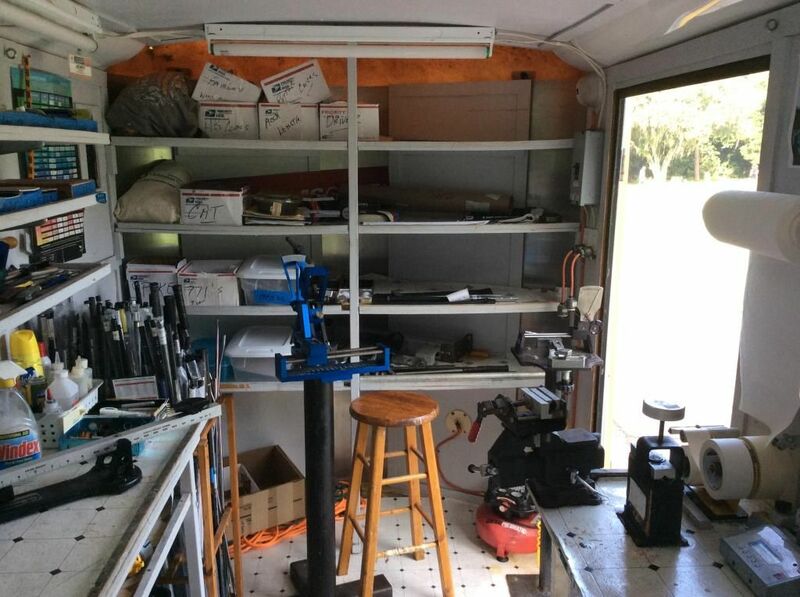 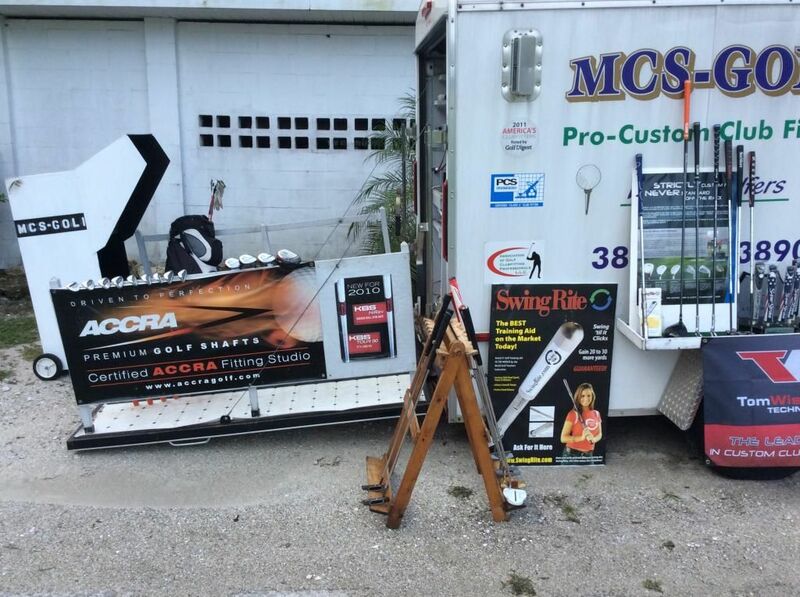 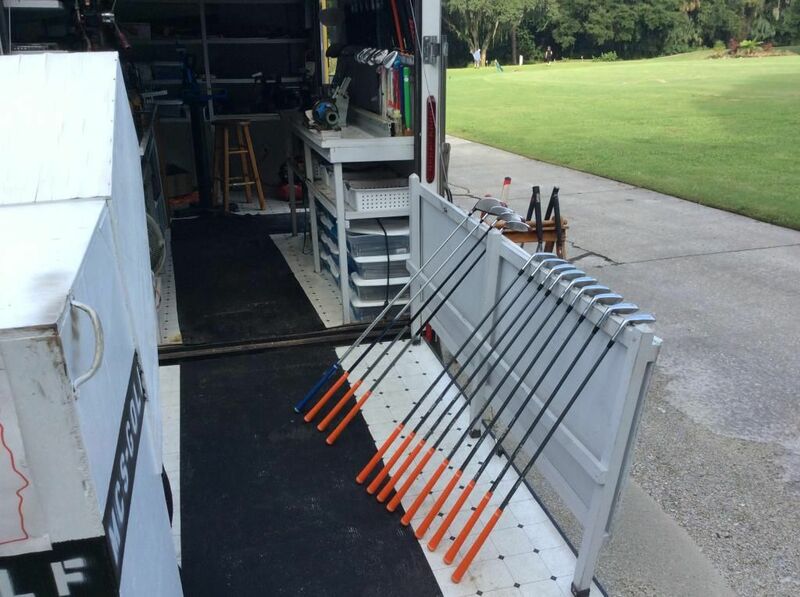 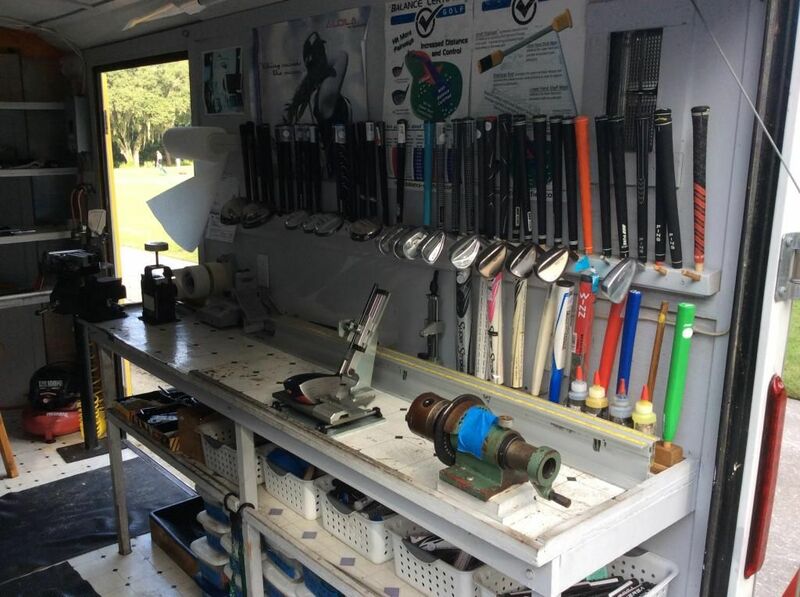 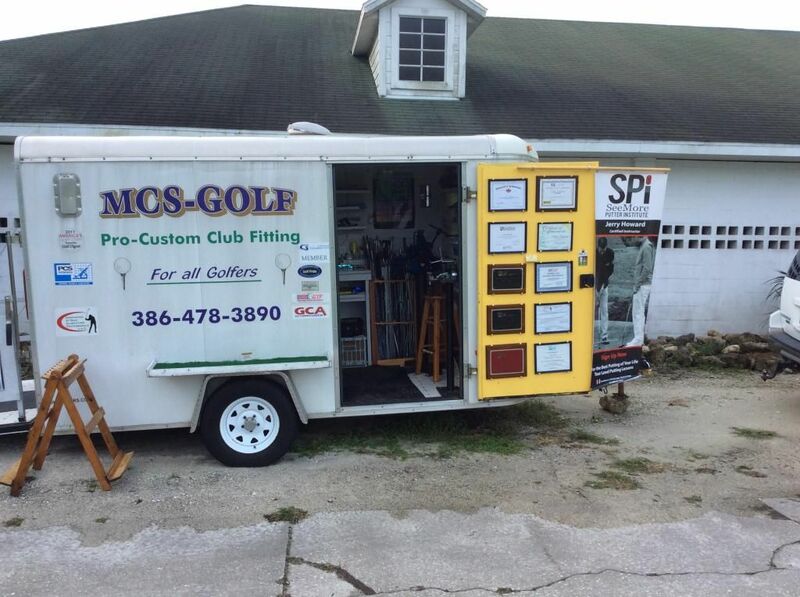 He has been offering fitting, building, and repair from his MCS Golf trailer to golf courses all over Volusia County, FL and beyond for 14 years. 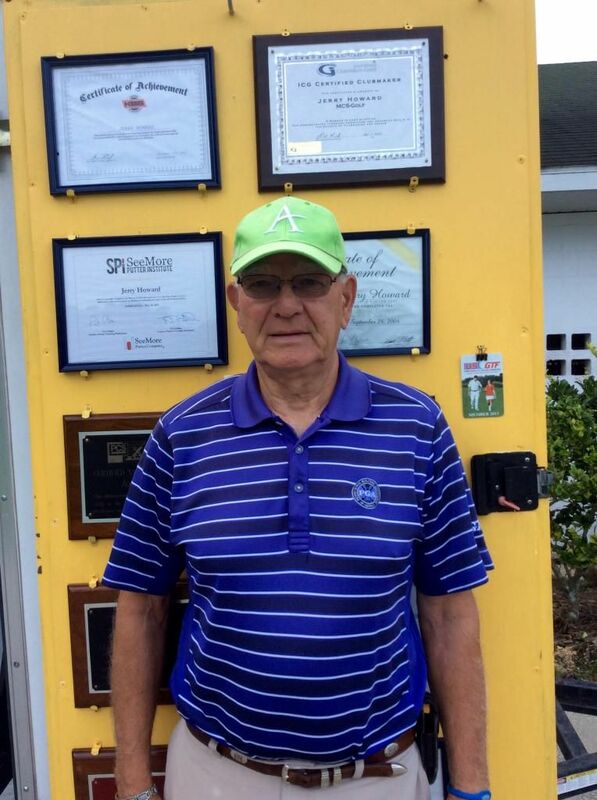 Read his bio here. 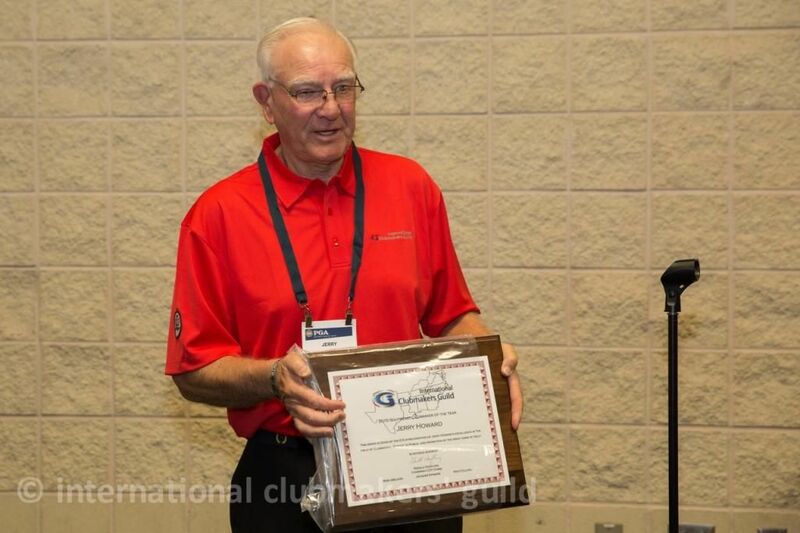 USGTF level 3 teaching certification.